Rainbow International of Columbia is owned & operated by Reed Mattingly. Reed is a native of South Carolina and is a graduate of the University of South Carolina. With his entrepreneurial spirit, he recognized a demand for such specialized restoration services and an opportunity presented itself in the Greater Columbia area. Reed is certified in water mitigation, advanced structural drying, fire & smoke restoration, mold remediation & is a lead certified renovator. Reed is also certified in subrogation and has assisted insurance companies in determining actual cause & timing of claim damage. Reed is pleased to be part of the Rainbow Franchise group which was established in 1980 and who have developed a highly technical method for completing restoration projects. Reed is proud of his skilled team of knowledgeable & certified technicians who utilize all the resources needed to minimize the effects of the loss to the property and allow the job to move forward at a rapid pace. 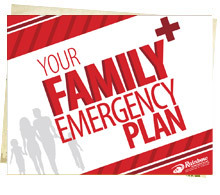 He is committed to bring our customers some assurance that we will make their experience with Rainbow hassle free, receive comprehensive service, and that the end result will be cost effective as well as complete. In his spare time, Reed enjoys working on community projects as recently as helping with the Ronald McDonald House Spring Cleaning and also enjoys spending time with his wife Heather & their four children. Susan joined Rainbow International of Florence in 2012 as their General Manager. Susan is an alumni of Columbia College and she and her son have lived in South Carolina for over 20 years. Susan has almost 10 years of experience in this industry and an exceptional understanding of customer service and leadership. Susan will be responsible for operating and managing Florence, Sumter and contiguous counties for Rainbow International. 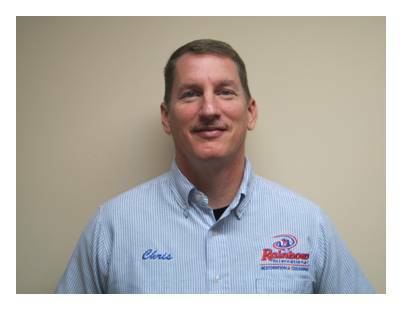 Chris joined Rainbow International of Columbia in 2009 as an Operations Manager. Chris has brought a wealth of knowledge with him to Rainbow. Chris was in the army and served as a police officer for over 12 years and enjoys helping others in their time of need. He leads all of our technicians in day to day operations and making sure our customers get their lives back to normal just as quickly as possible. He prides himself on being the best in the industry and getting the customers needs met every time. 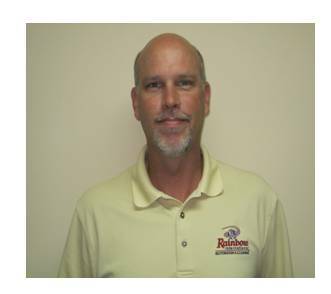 Bradley joined Rainbow International of Columbia in 2010 as our lead Project Manager. 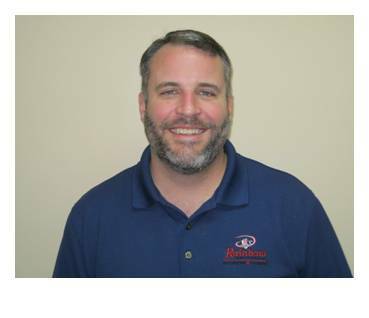 Bradley has served as a Project Manager for over 5 years and brings with him great knowledge and support. Serving in his position, Bradley is responsible for creating all of the estimates for our customers and insurance companies. He is also responsible in all repair project management and coordinating the schedules of work to make sure each project is finished on time and within budget. 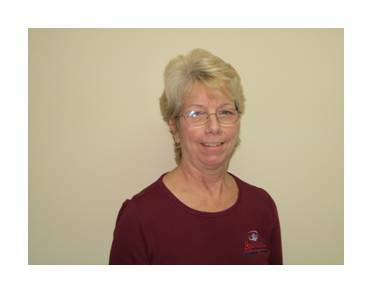 Peg joined Rainbow International of Columbia in 2009 as our Office Manger. Peg brings with her over 30 years of experience as an Office Manager. Serving in her position since 2009, Peg is responsible for the accounts receivable, accounts payable and maintaining all of the customer information. Peg also coordinates the schedules with our customers and Operations Manager. Peg handles each call that comes to the office and is able to provide quality and consistent customer service so our customers know that they are taken care of and treated with patience during their loss.